Compatible with our TipExchange Technology that enables utility with hundreds of mobile devices, the Rapid Charger can charge all of your mobile devices with only one cord. 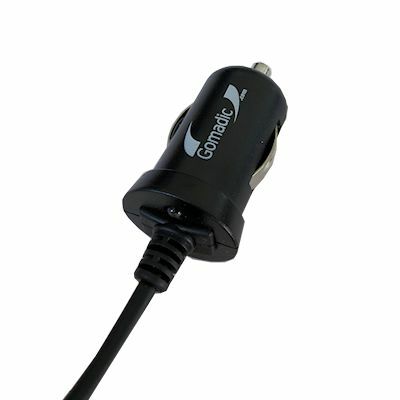 Gomadic NEW micro car chargers offer twice the power at 10 Watts at half the size of our competitors. 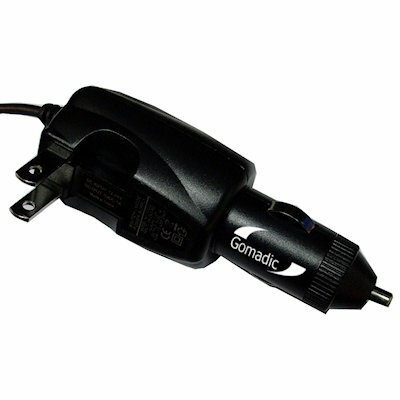 Gomadic mini wall chargers offer twice the power at 10 watts and the convenience of fold out prongs. 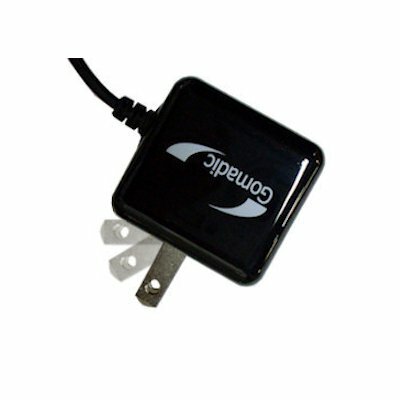 Our Quad Wall charger packs four times the convenience when you travel or a cleaner look in the entry way. Our most flexible charger. 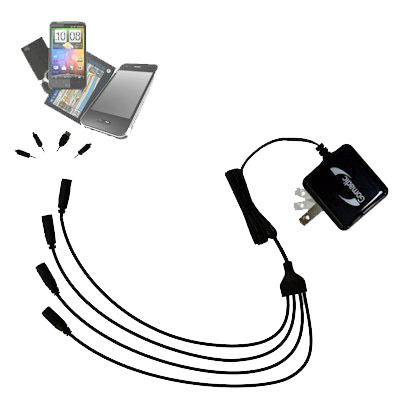 A high current wall charger and car charger integrated into one slick product with fold out prongs! 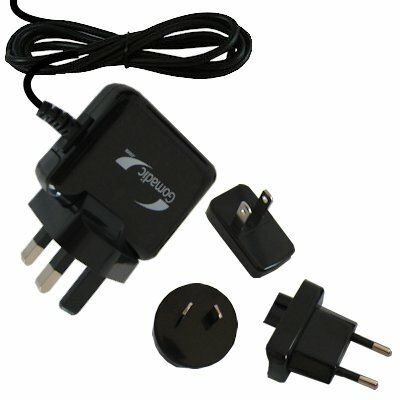 With wall adapters to fit outlets worldwide, this charger is a must have for the international traveler! 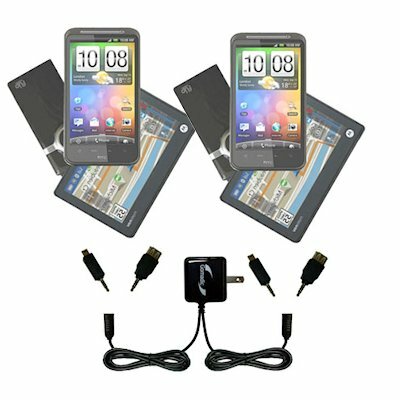 Our Double Wall charger packs twice the charging current and twice the charging ports as our best selling single version. No more fighting over the car charger! 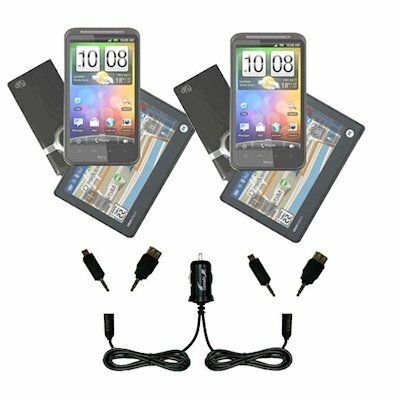 Our double charger provides twice the power for charging two devices at once.